"Truly comical watercolors in softly glowing colors complement this fairy tale parody perfectly....A refreshing alternative." 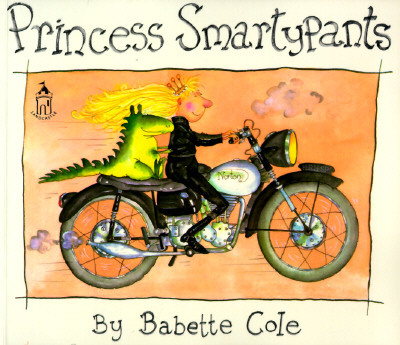 Babette Cole is the zany, inspired pen and brush behind a number of wildly popular and successful children's books. In a review of The BAD Good Manners Book (Dial), Publishers Weekly hailed her as "a connoisseur of the ridiculous." Ms. Cole lives in Lincolnshire, England.